Andy is Head of the Consulting and Solution Development team for Subex’s network analytics portfolio. His role covers network asset management, capacity management and data governance. He has worked for some of the largest global operators in a wide range of roles including engineering management, systems architecture, field ops and due diligence for multi-billion dollar mergers and acquisitions. 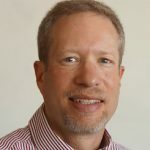 At operators such as Level 3 Communications and MCI in the US, Andy was the visionary, architect and development manager for numerous mission critical applications. Andy brings his experience (and a good measure of empathy!) to the operators with whom he now consults. Andy holds bachelor degrees in Electrical Engineering and Economics (Wharton) from the University of Pennsylvania. He has an MBA from the University of Colorado and is a US patent holder. 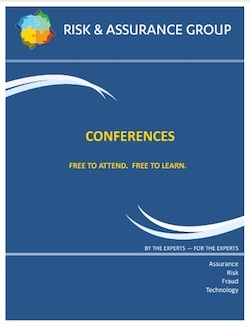 At RAG Sydney Andy will speak on the topic of handset and device assurance.